Exhibition. 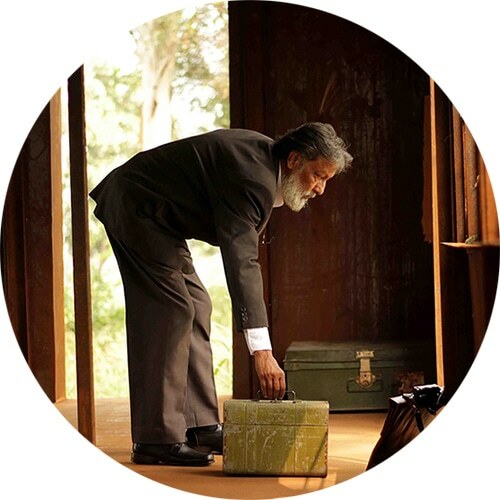 Visual and Environmental Studies 2019 Senior Thesis Exhibition: Either/Or. Next, May 3, 2019. Exhibition. Anna Oppermann: Drawings. Next, June 22–September 29, 2019. Building. Carpenter Center for the Visual Arts, ca. 1963. 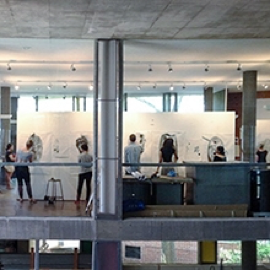 Carpenter Center for the Visual Arts at Harvard University is housed in the only building in North America designed by Swiss-born architect Le Corbusier. It hosts the Department of Visual and Environmental Studies, exhibition spaces, and the Harvard Film Archive. In conjunction with Perle Noire: Meditations for Joséphine presented by Harvard University Music Department, is a talk with curator Naomi Beckwith, vocalist Julia Bullock, director Peter Sellars, and composer Tyshawn Sorey. Vic Brooks, Senior Curator of Time-Based Visual Art at EMPAC, and Lumi Tan, Curator at The Kitchen, discuss their curatorial practices in conversation with artist Sara Magenheimer. The Carpenter Center’s bookshop is a collaboration with Motto Books, a bookshop based in Berlin. 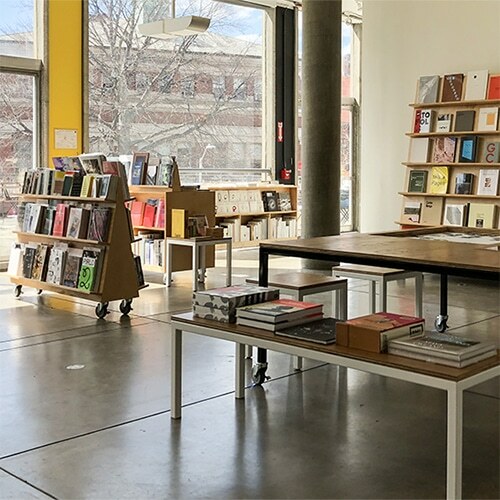 The bookshop is one of the only places in the Boston-area that carries small press contemporary art books, magazines, and journals, with an emphasis on international publications and limited-edition projects. Harvard Film Archive presents films each week in a 200-seat theater featuring state-of-the-art film and digital projection, regularly hosting filmmakers to discuss their work. 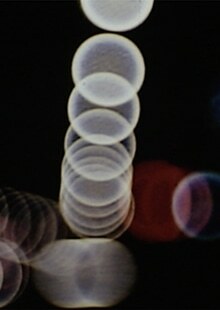 The archive holds over 25,000 audio and visual items from around the world and almost every period in film history.